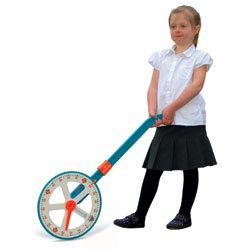 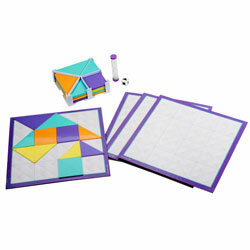 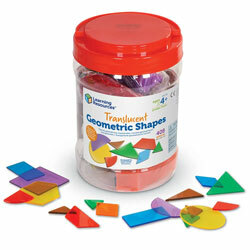 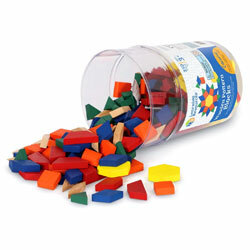 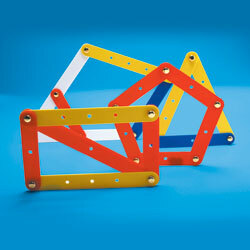 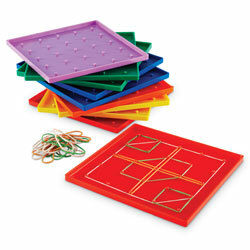 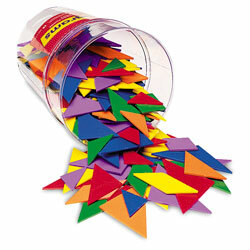 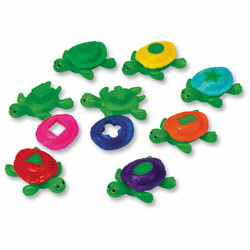 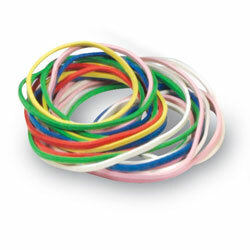 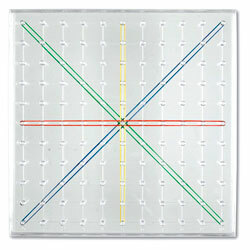 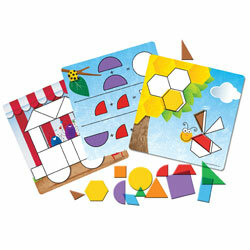 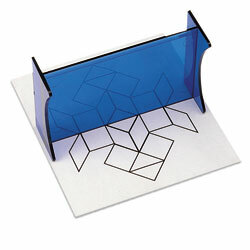 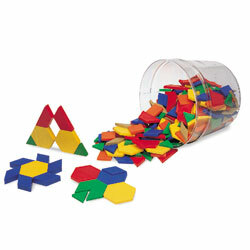 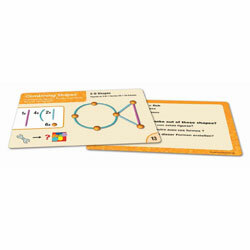 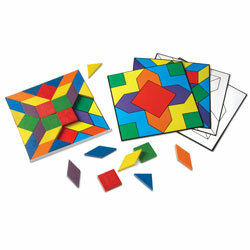 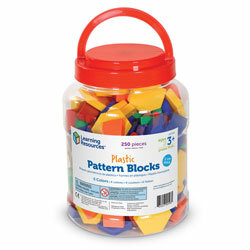 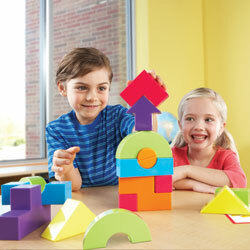 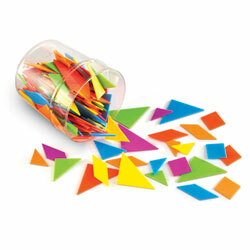 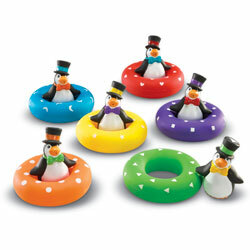 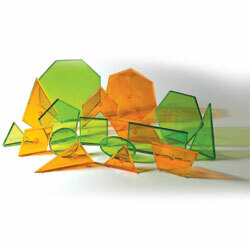 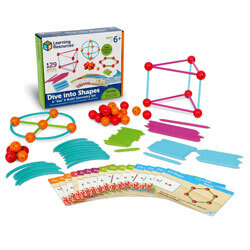 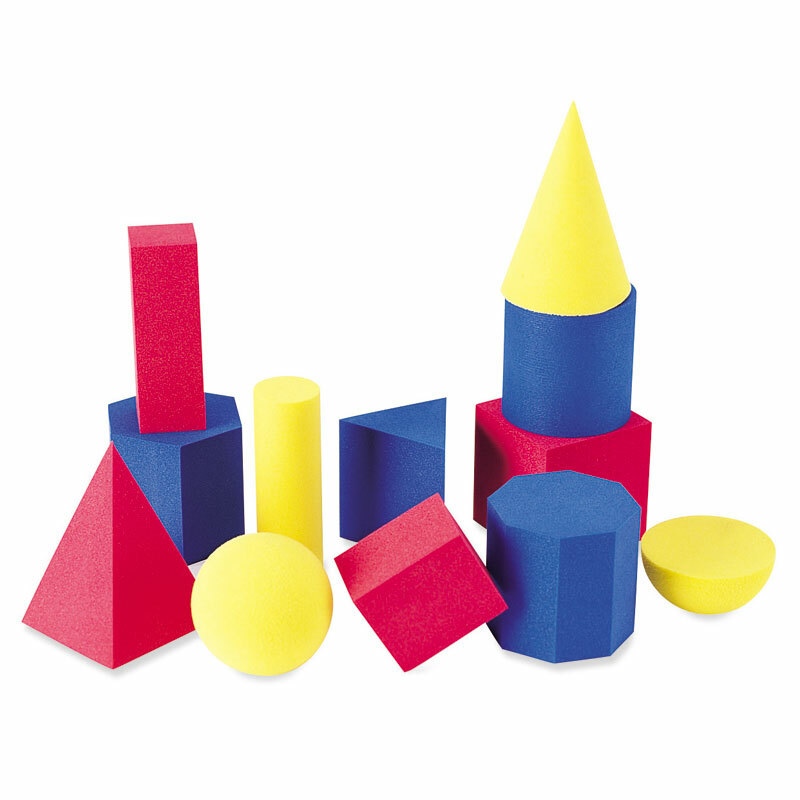 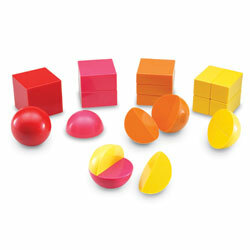 Allow students to explore geometry with these colourful soft foam shapes. 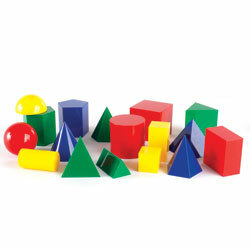 Shapes measure 6cm. 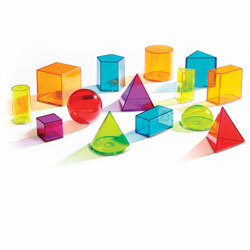 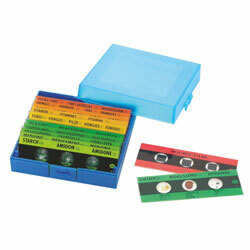 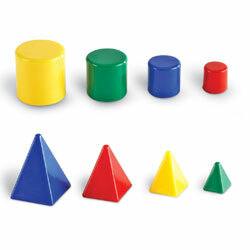 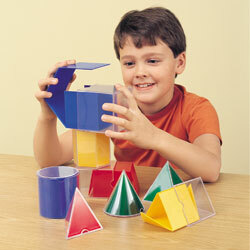 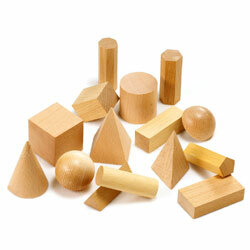 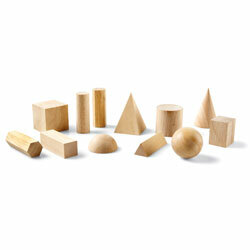 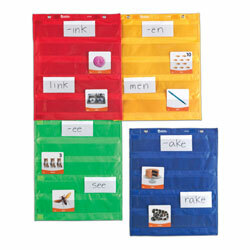 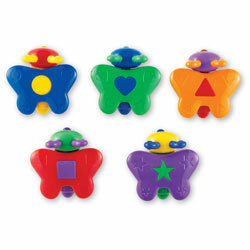 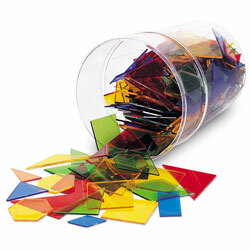 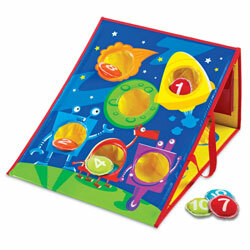 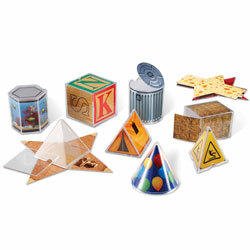 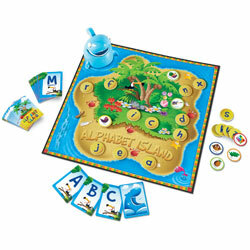 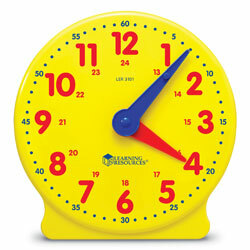 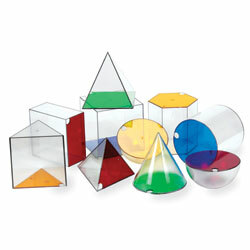 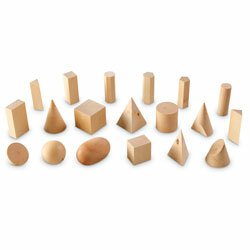 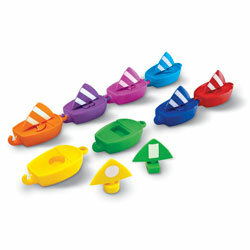 Shapes include a cone, sphere, hemisphere, cube, cylinders, pyramids, prisms and rectangular solids.